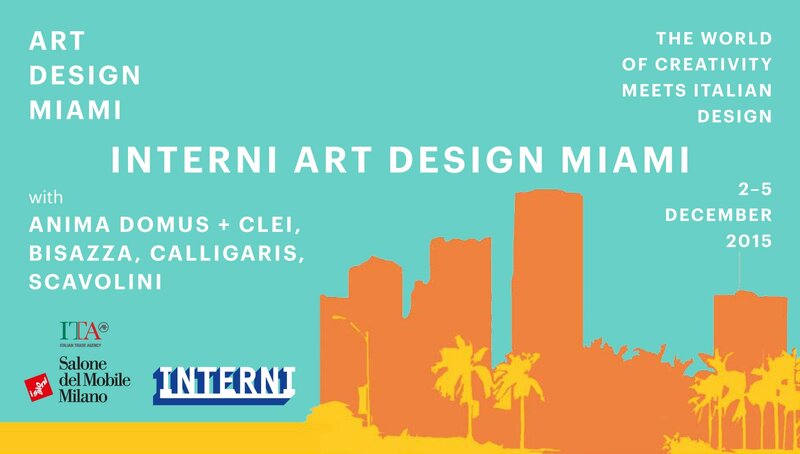 A series of appointments with the protagonists of international architecture and design at flagship stores of excellence made in Italy in Miami, during Design Miami and the centennial of Miami Beach. Third international appointment for 2015 of What is Best – Who is Next. Interni, the magazine of contemporary design and architecture, the spokesman for Italian creativity in the world for over sixty years, presents Interni Art Design Miami: a cycle of encounters from 2 to 5 December 2015 for an open debate on international design and business made in Italy, in collaboration with Salone del Mobile.Milano, the most important international furniture and design fair, and ITA-Italian Trading Agency. After the series in New York (May 2015) and London (September 2015), Interni becomes the protagonist of a debate that invites some of the most outstanding architects on the international scene to meet with entrepreneurs and talent scouts of made in Italy to discuss the relationship between creativity, architecture and design, industrial and tailor-made design, explaining their design philosophy in relation to the know-how and history of Italian design. The main theme of the encounters is design, seen as a universal language of contemporary living. Gilda Bojardi, editor-in-chief of Interni, says: “The boundaries between the arts are increasingly open and flexible: and the reciprocity between the creativity of the auteur and industrial production, the stylistic signature of this historical period, generates a theoretical and cultural debate that involves the worlds of art, design and architecture. Making 360-degree design means communicating in all these spheres in a creative way, and Miami, with its cultural activities, its works of architecture and major worksites of large international architecture studios, is the open-air demonstration of this scenario”. At the end of each session, guests can enjoy an aperitivo featuring typical Italian products. 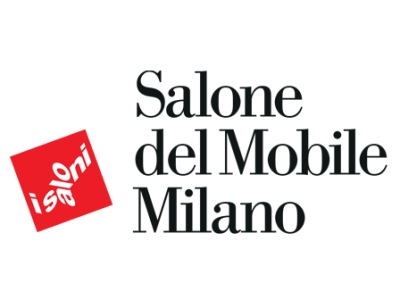 The Salone del Mobile was founded in 1961 to promote Italian exports of furniture and complements. It soon became the international reference point of the furniture sector, where ideas, design, technology, innovation and quality meet in an unparalleled atmosphere of creativity. The international character of the institution is reflected in Saloni WorldWide Moscow, held in October each year, attracting professionals from Russia and other regions, including the former Soviet republics and the Balkan states. 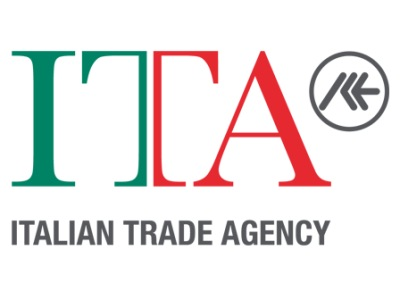 The two events – with a selected number of exhibitors representing Italian excellence – provide a showcase on a worldwide level for Made in Italy, one of the loftiest expressions of Italian culture. High-quality Italian furnishings, over the years, have passed from the status of functional objects to that of true objects of desire, thanks to an industrial and cultural process that combines craftsmanship, innovation, creativity and originality, known all over the world as Made in Italy. 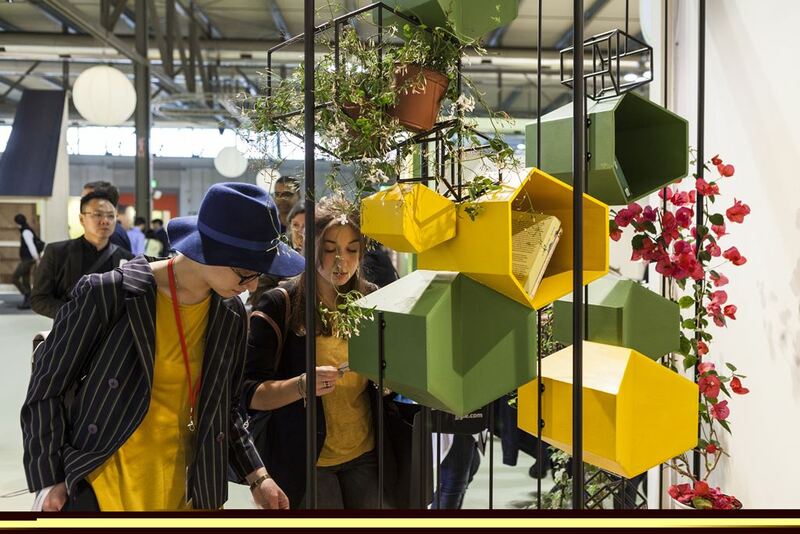 The 54th edition of Salone del Mobile.Milano – in April at Fiera Milano in Rho – confirms that this fair is the one not to be missed on a worldwide level, with a quota of foreign professionals of 69%. At this edition, 310,840 visitors explored 20 pavilions, with over 2000 exhibitors and 700 young talents at the SaloneSatellite. The main features were the quality of the products on display, but also the excellence of the booths themselves and the variety of the visitors. 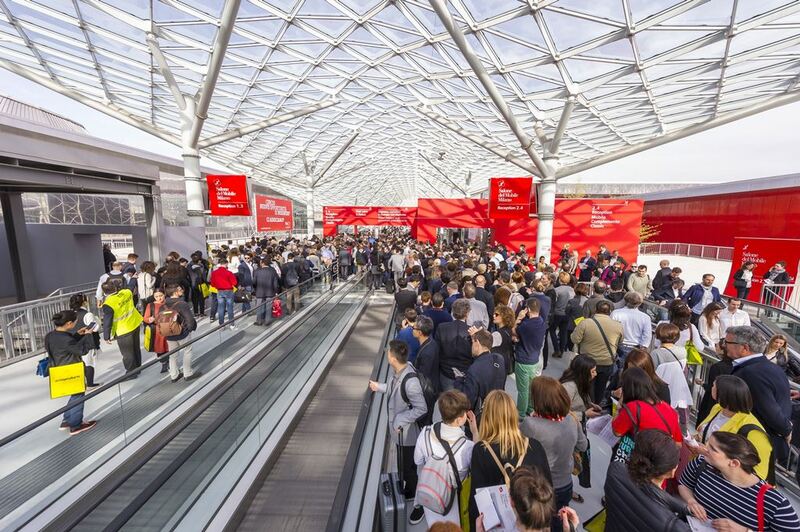 Architects, designers, buyers, facility managers, distributors and journalists from all over the world come to the Salone, attracted by the chance to get a first-hand look at new products and trends. An important multimedia event – IN ITALY – also enhanced the range of offerings of the Salone. The leading players here were 64 Italian companies featured in a film, which became an installation and then an interactive App for download at the link http://fipad.lynxitalia.it/InItaly/download.aspx, to promote the Italian lifestyle and to discover the quality of Made in Italy. 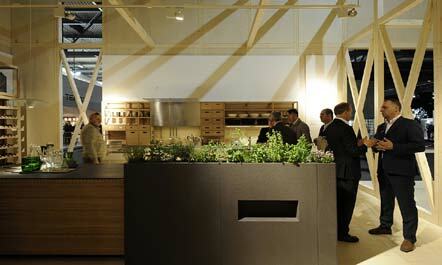 An image of EuroCucina 2014, whose next edition will be in April 2016.